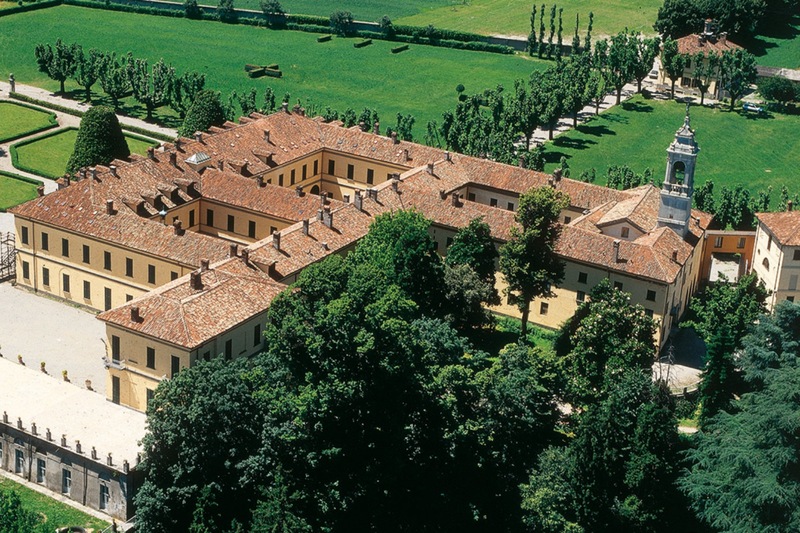 The ideal place for nature lovers, the Castelbarco country hotel is surrounded by 75 hectares of woodland, flora and fauna, all less than an hour from Milan, Lombardy. 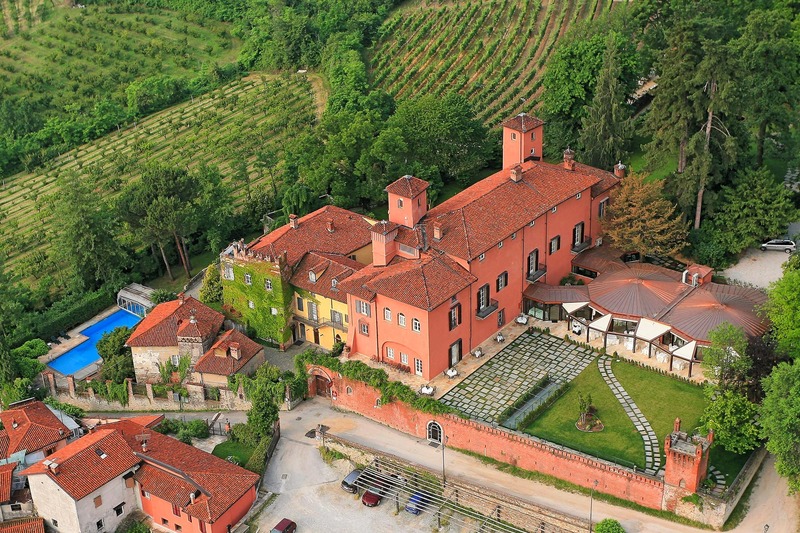 Castello Rosso, a stunning medieval castle in Costigliole Saluzzo, Piemonte, boasts breathtaking views across rows of vineyards towards the lower Alps. 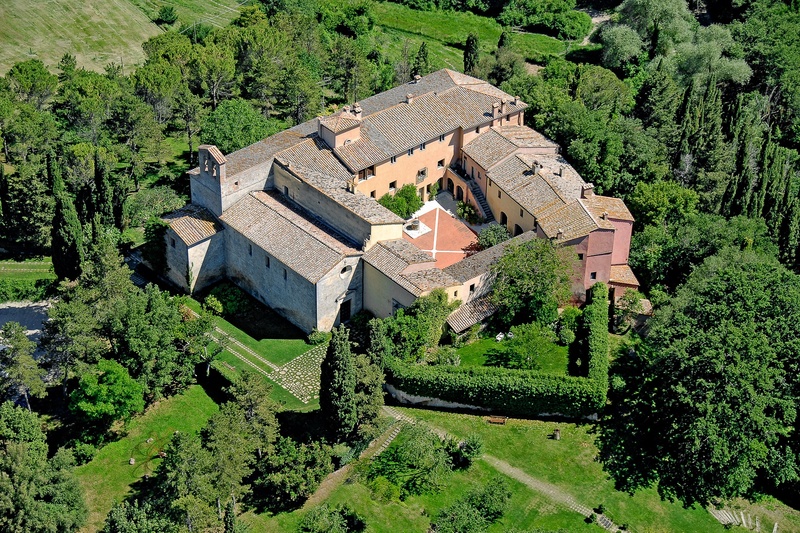 This unique Abbey provides 800 hectares of incredible landscape in the Val d'Orcia, Tuscany, blending tradition with an astonishing collection of design masterpieces. A relaxing and peaceful Mediterranean estate, Centoporte is a white-washed oasis of lush vegetation and olive trees and is just a stone’s throw from Otranto, Puglia. "Speak has been an amazing experience as an Anglo. The people were lovely, the location was incredible and all I had to do was speak English for a week to stay there! Too good to be true!" "I don’t think I can put into words how wonderful the week was! The course is very well organized, not a dull moment! Memories that will last a life time. I can’t wait to participate in another program!" "An ideal environment to learn and speak English. Speak is professionally presented with numerous activities, the program is excellent and the location is wonderful. I highly recommend Speak"
"The immersion course was challenging, full-on and totally rewarding. The Learners made great progress it was stimulating and fun in the process! I would do it all again in a heartbeat!" Speak offers residential language Immersion Programmes in Italy, bringing together native English speakers from around the world with Italian professionals in a dynamic environment of authentic English conversation. Copyright 2019 Speak Srl. All rights reserved.